Spokane, the state’s second largest city, has the fifth largest population of individuals experiencing homelessness in urban areas in the U.S., according to HUD (U.S. Department of Housing and Urban Development), as reported by KXLY news. Within that category, however, Spokane ranks 51st by overall population size. 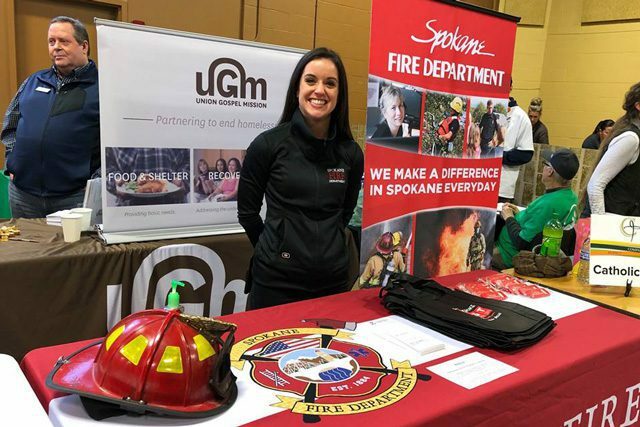 As part of its mission to rescue the perishing, The Salvation Army hosted the annual Spokane Homeless Connect Jan. 30 on its campus, bringing into one space the services of 78 vendors who assisted over 500 members of the community’s marginalized and homeless population. “All the agencies want to see homelessness end—they’re striving toward that goal,” said Cassandra Cram, Salvation Army Family Resource Center Program Director, who represents The Salvation Army on the Homeless Connect subcommittee and coordinates the event. 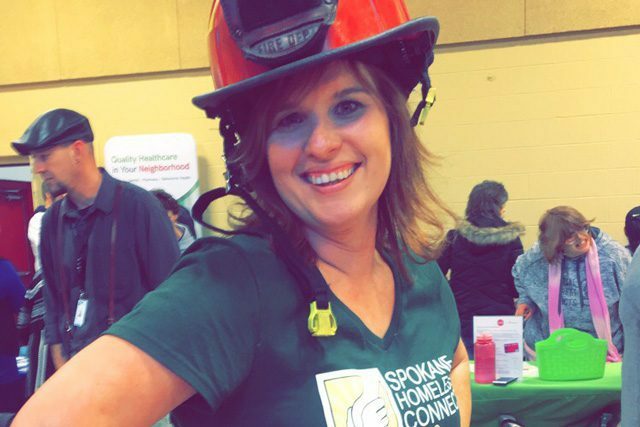 Homeless Connect, a subcommittee of the Spokane Homeless Coalition, comprises representatives from five different agencies, ministries or churches. Each year, it organizes and executes the Homeless Connect event. The larger Homeless Coalition is made up of over 75 agencies and 800 individuals throughout Spokane County, including The Salvation Army. This is where the Homeless Connect event steps in, providing as many services as possible in a single day at one location. Among others, representatives from United Healthcare, SNAP housing assessment, DSHS (Department of Social and Health Services), legal aid counselors, veterinary services, child support vendors, firemen and policemen participated in this year’s event. Of the over 500 participants from the homeless and at-risk community, 127 were living “on the street,” 79 lived in their own home on “low income” and the others were in-transition—either living in temporary or transitional housing or staying with friends and relatives. Cram said that despite the logistical challenges of planning the event, she loves it.